Well Thanksgiving is over so on to Christmas! I love decorating for Christmas, it's one of my favorite things to do. But sometimes buying decorations can be pricey, so I enjoy making my own. 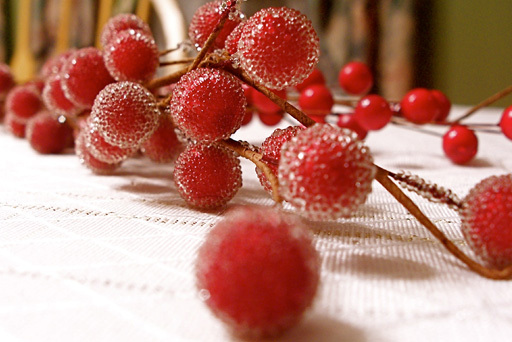 Plus it is a great way to add a personal touch to your holiday decor. 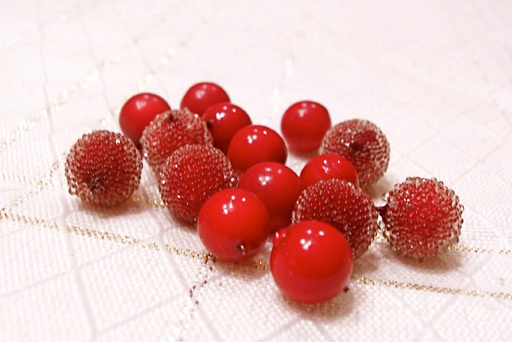 So I thought I would share some quick and easy ways to make your own ornaments. 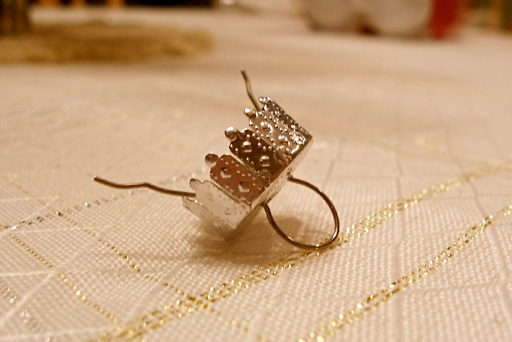 First off, take the metal top off of your ornament as you will be putting things inside it. Just set it aside for the time being. We will be making two different ornaments. The first one being a glitter ornament. For this one, take the Pledge and spray it on the inside of the ornament. Try not to spray TOO much, but coat the inside. I actually ended up using a napkin and a pen to fully coat the inside. 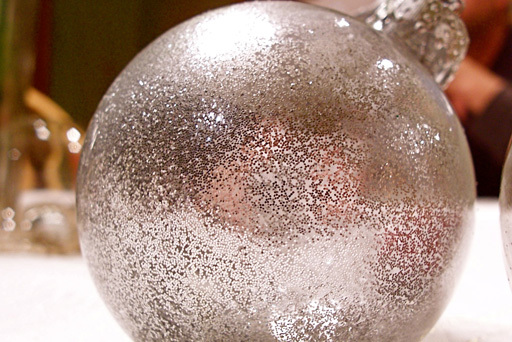 Then pour a decent amount of glitter into the ornament and swish it around...dump out the excess glitter. The Pledge will help the glitter stick to the sides of the ornament. That's pretty much it for this one, set it aside for the moment. 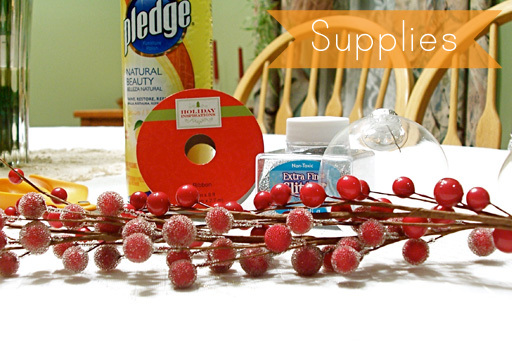 For the second ornament you will need the berries and wire cutters. 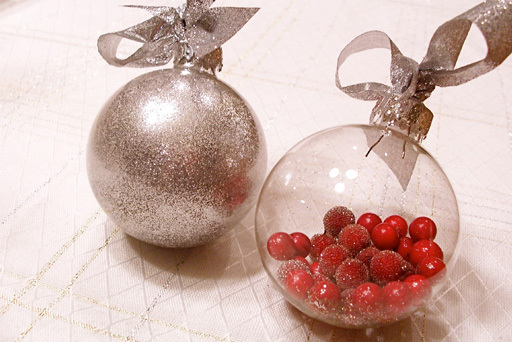 Put the berries inside the second ornament. Please note that since glitter is the herpes of the craft world, I ended up with glitter in both ornaments, even though that was not my intent. And the same may happen to you. But I think it worked out anyway. Put the top of the ornaments back on them. 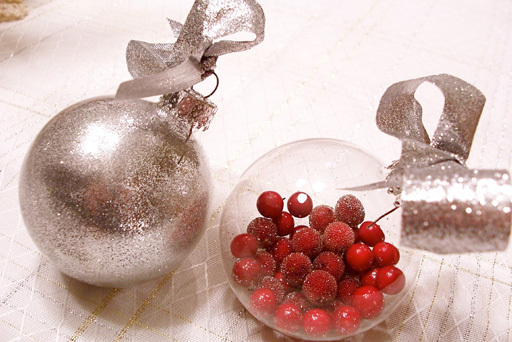 Cut two pieces of ribbon off and tie them around the top of the ornaments. That's it! 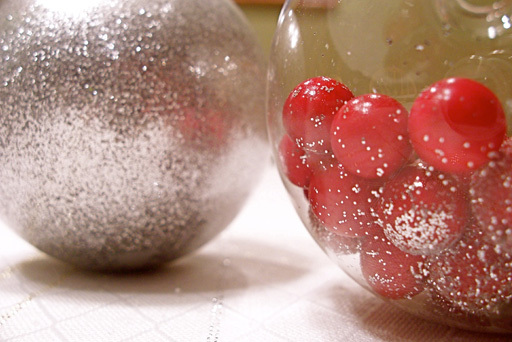 Your very own ornaments. You could obviously substitute many different things on these and even add to them. I thought about doing one with fake snow on the inside and going from there. So feel free to play around with these. I'd love to see what you come up with! Glitter is the herpes of the craft world. Love it.